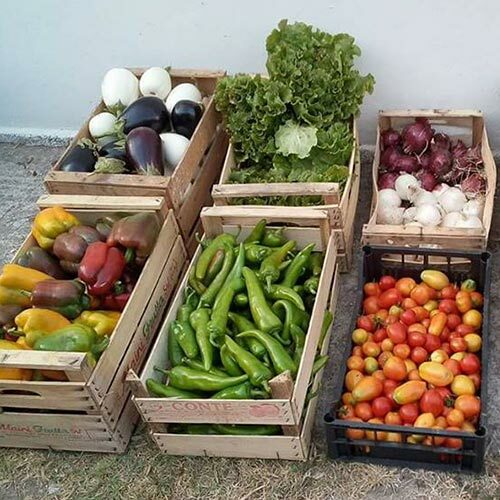 The agricultural holding Malapezza works all the entire year to propose to his guests fresh products of the highest quality. We choose to have limited production lots: we working in agriculture like our grandparents did, respecting the land and the plants, so not intensively. 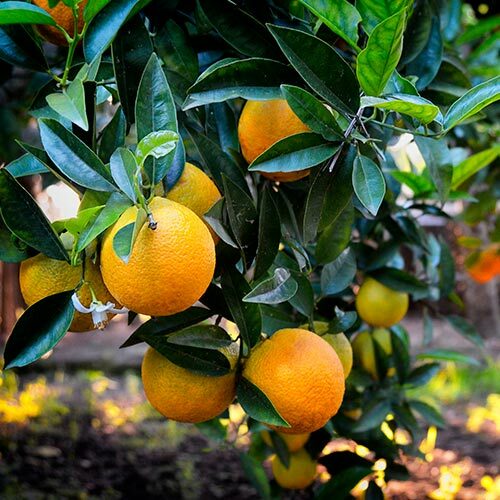 There is a various selection of the farm produce and its production is based on seasonal cycles, like Mother Nature commands. In October – when the fruit is still green- we hand-picked our olives and then we bring them to the oil mill, where they were cold pressed. 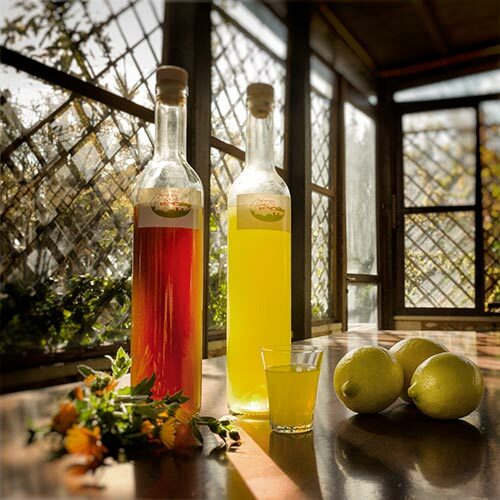 We obtain an extra-virgin olive oil full of antioxidants, with a delicious fruity flavor and intense aroma. 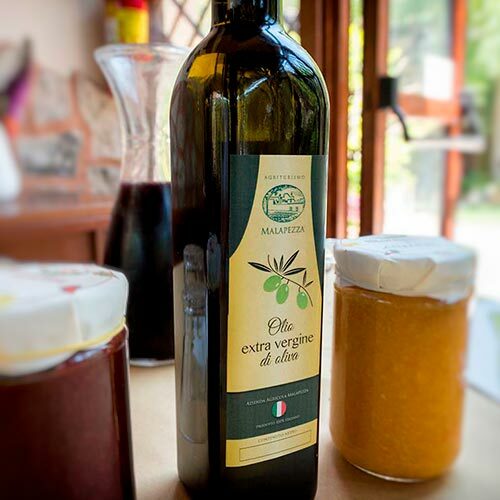 Red wine made primarily of Malvasia nera di Lecce grapes and Negroamaro grapes, Salento’s indigenous varieties. 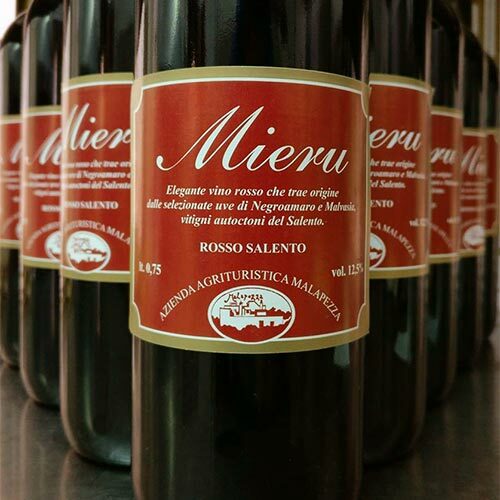 Our wine is realized in a traditional way, without the addition of additives, it has a full and truthful flavor. Orange, cherry, apricot, plum, fig. 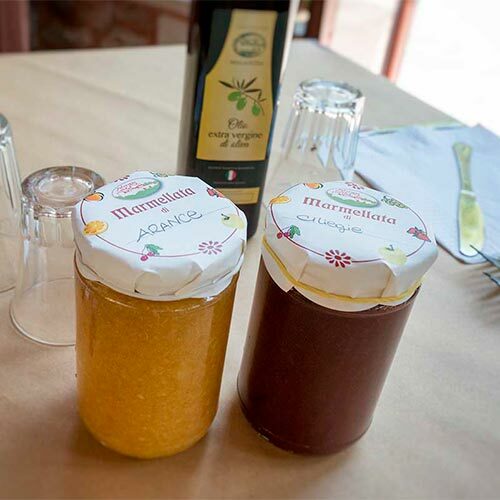 Artisanal jam great to taste at breakfast on a slice of fresh puccia (typical local bread) or on an handmade tart. Figs, watermelons, cherries, apricots, plums, grapes, melons, oranges, tangerines, prickly pears, loquats, pomegranates: we have fresh fruits for all the seasons! 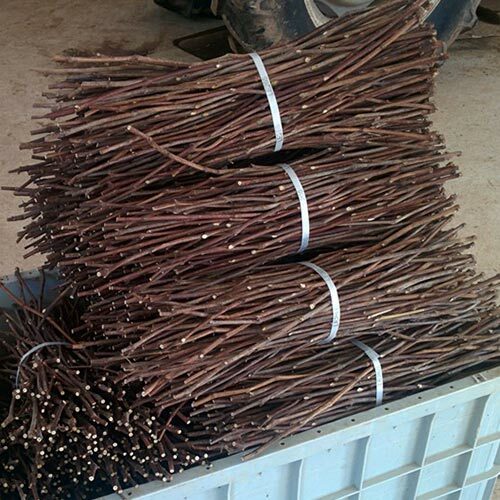 Young vine plants- wild or grafted- for the production of wine or table grapes. The processing of the young vine plants of Terra d’Otranto is an ancient craft of the vine nurseries sector, practiced in this territory since the early 1900s. Nocino, limoncello, myrtle and medlar liqueur: spirit drinks perfect for the end of the meal, available exclusively at the property. Chicory, turnip greens, chard, potatoes, onions, tomatoes, peppers, yams, pumpkins, eggplants, zucchini, squash blossom, chili peppers, minunceddhre (typical local cucumber). The supply can vary depending on season and weather. The asterisk * denotes mandatory fields. The availability of products varies according to the season. 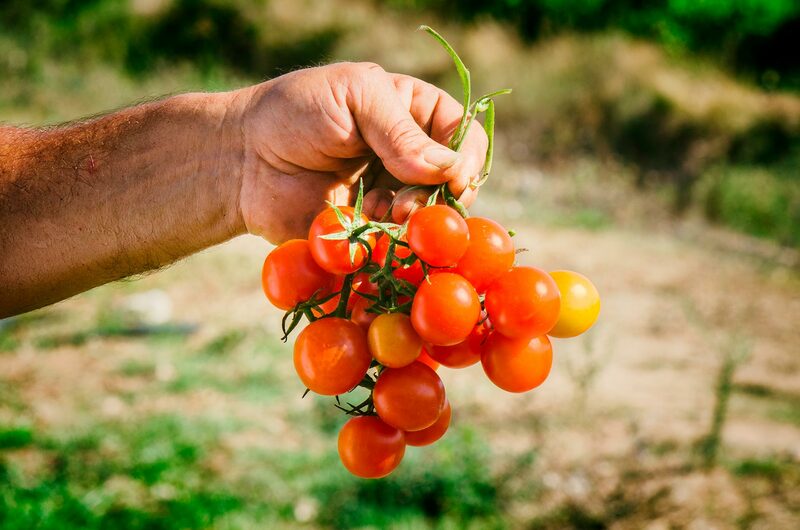 Production batches are limited because we make a non-intensive crop and we follow the seasonal cycle.